Wah gwan everyone? (That’s “What’s up?” in Jamaican patois.) 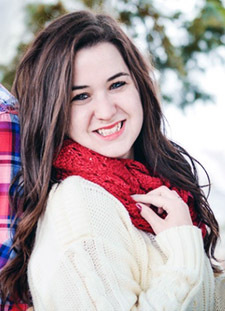 My name is Ashley LaGrow, and I’m a senior Elementary Education major here at Augie. I will be experiencing the beautiful country of Jamaica for twelve days over spring break, where I am beyond ecstatic to be teaching music and life skills at the Alpha Boys School in Kingston. During my journey near the equator, I will be blogging about my vibrant experiences and try to do them as much justice as I can through words and photos alone.